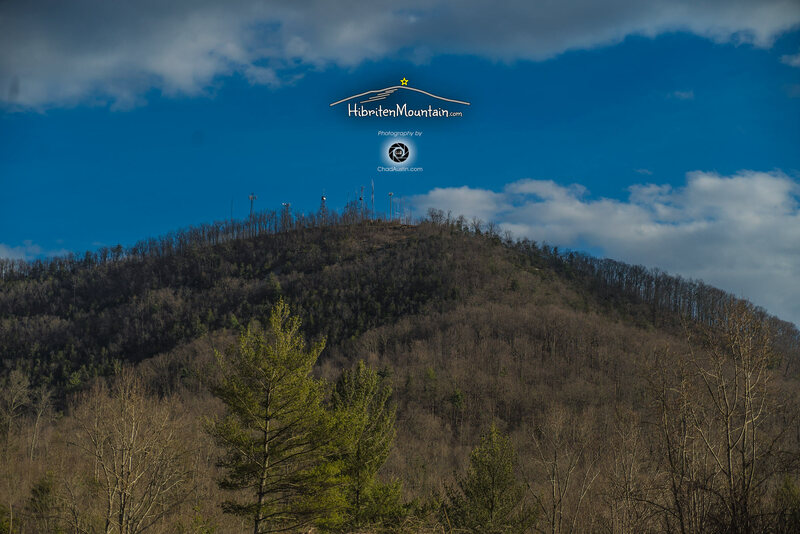 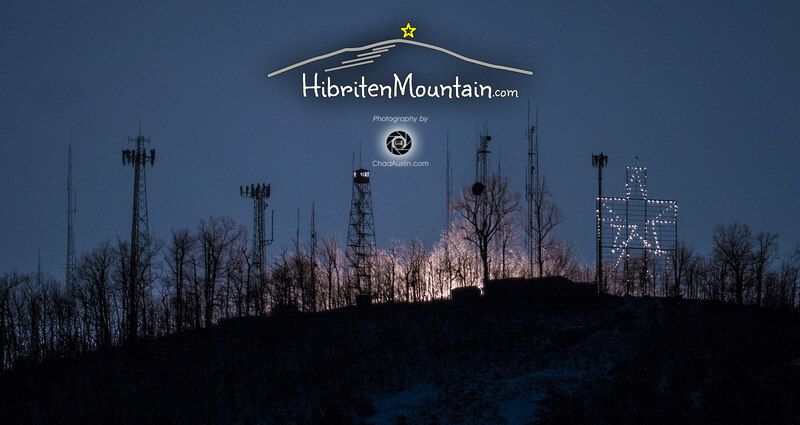 Welcome to the Official Site of Hibriten Mountain in Lenoir, North Carolina! 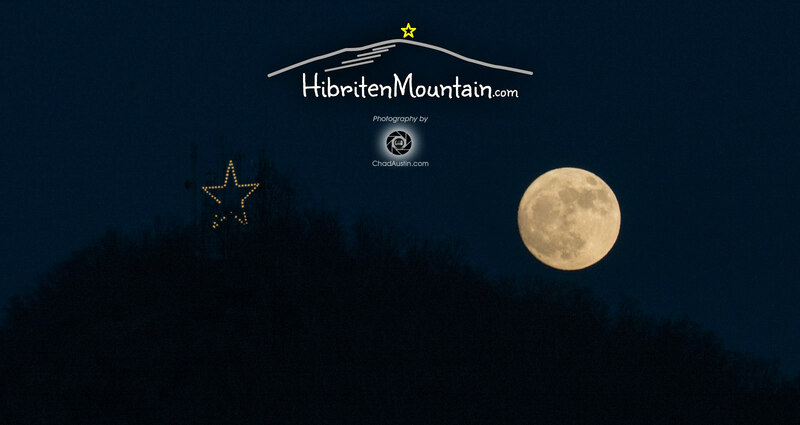 The last of the Brushy Mountain Range, Hibriten Mountain is known to most folks as the iconic mountain whose infamous, lighted structure showcases a star during Christmas holiday, and a cross during Easter, and that can be seen for miles and miles. 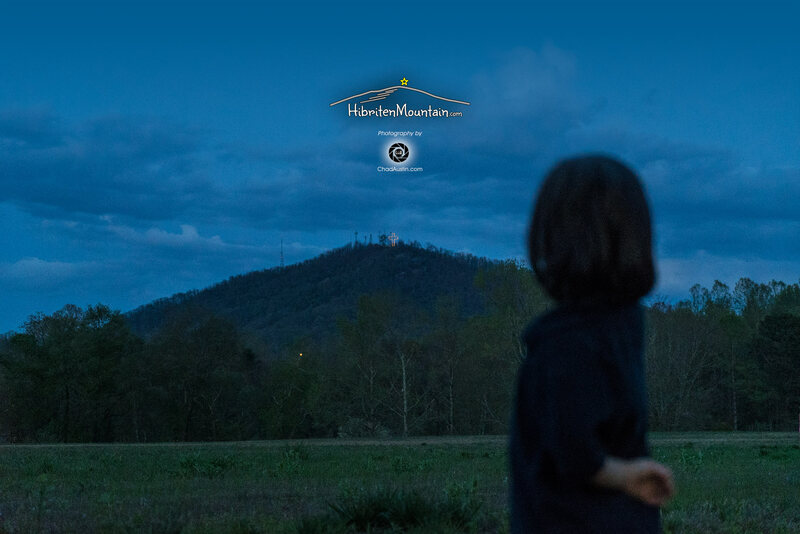 This web site attempts to be a resource for all those who have been enamored by the mountain, for those parents who have inquisitive children, and for those folks who are just plain nostalgic, curious, or homesick. 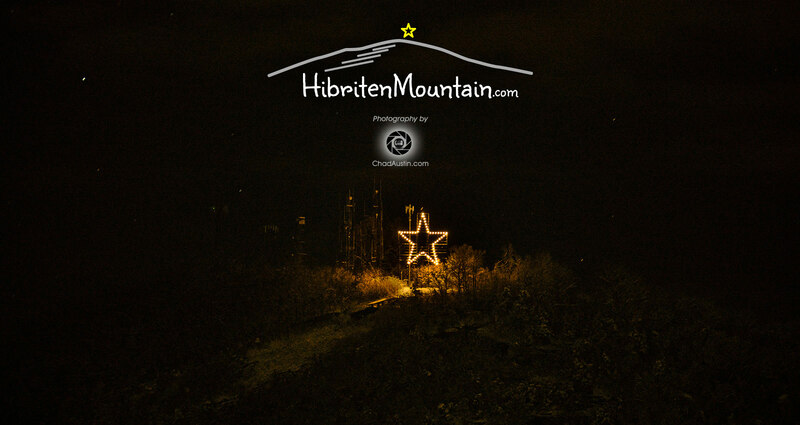 Coming i 2019: Hibriten Mountain: the Magic on the Mountain: a filmamentary. 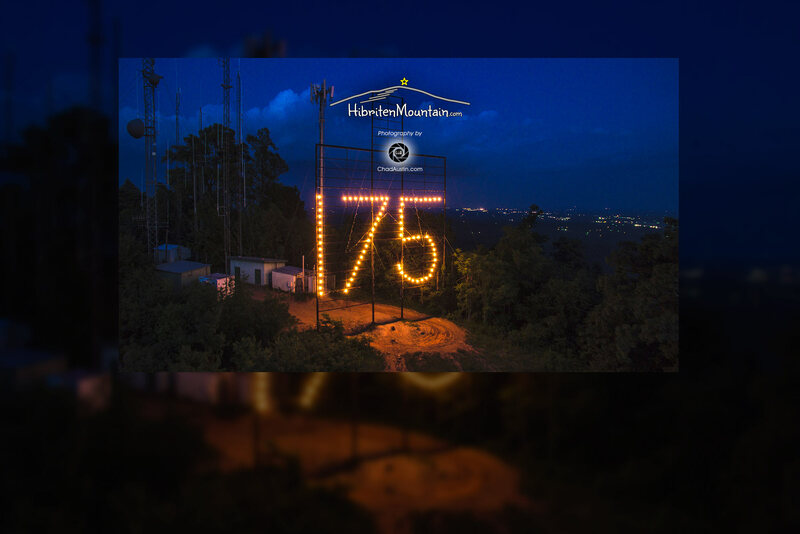 So it's only taken almost 4 years. 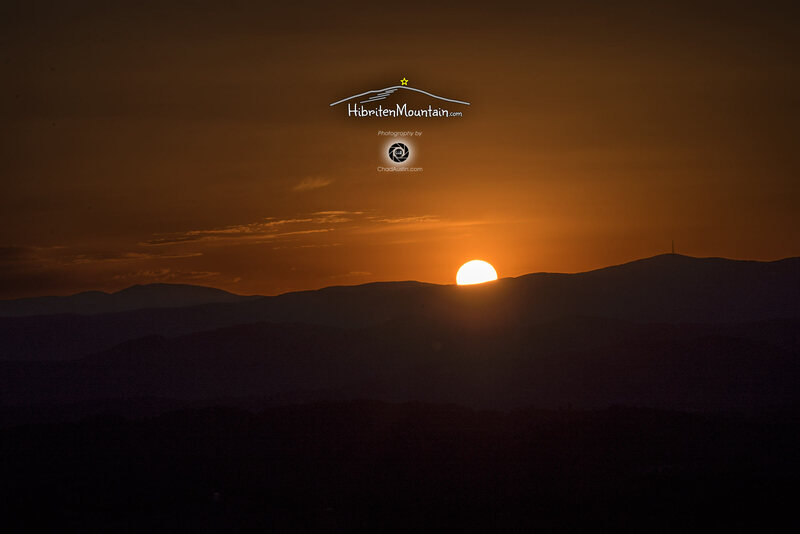 But, good things take time. 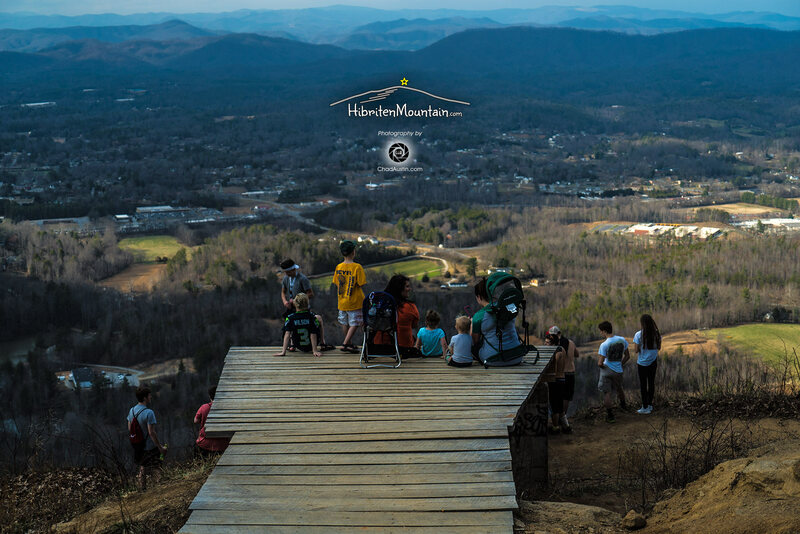 The film will take you on a journey through the mountain's history and areas of interest... and maybe a few surprises along the way. 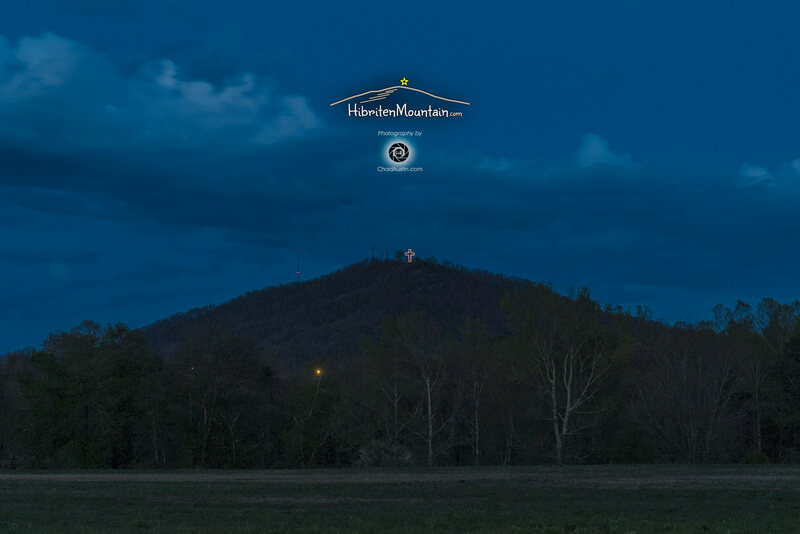 Please contact the Lenoir Moose Lodge at 828-758-4817 for any donations concerning the star / cross structure. 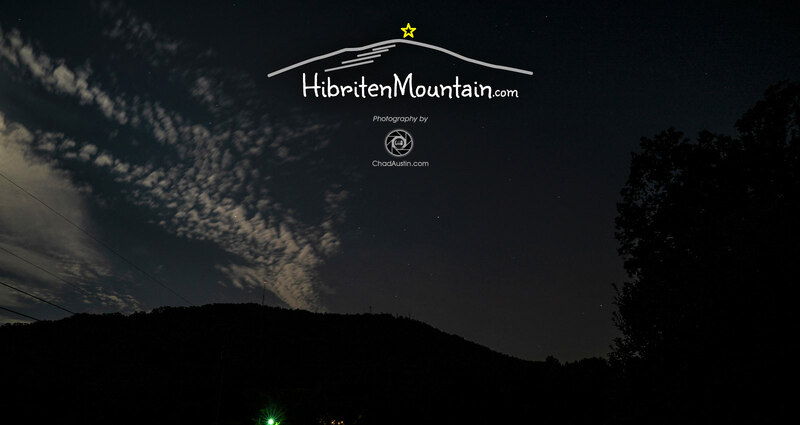 ©All material, product information and images contained within this site is property of Hibriten Mountain.com, and may not be used without permission. 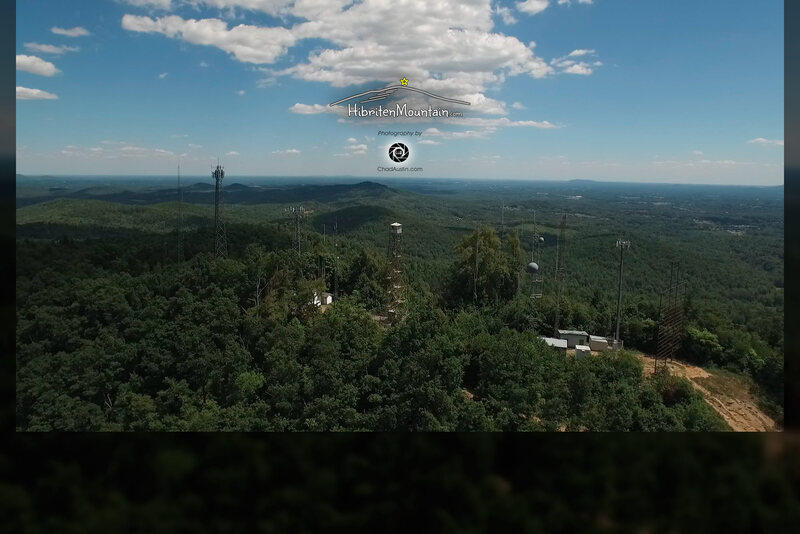 All aerial video, ground video, aerial photography and professional photography provided by Chad Austin Marketing and Media Design unless otherwise noted. 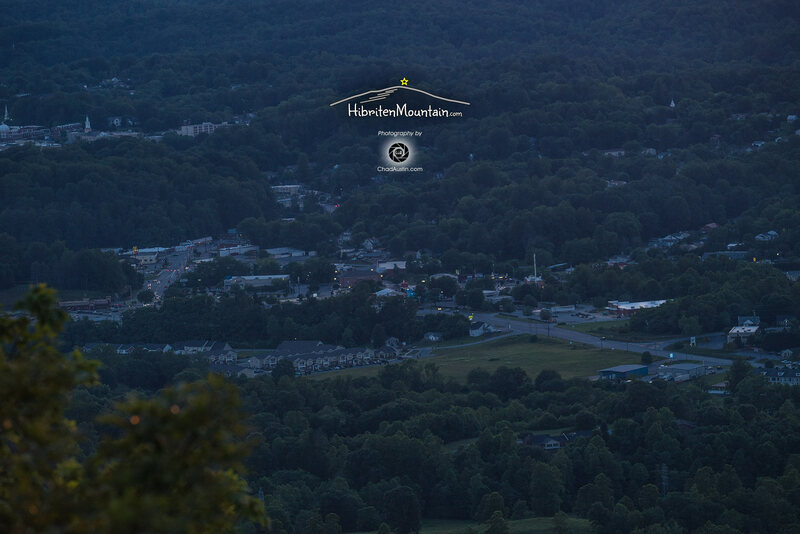 Web Site Design by Chad Austin Marketing and Media Design for Lenoir, but out of Hickory, North Carolina.